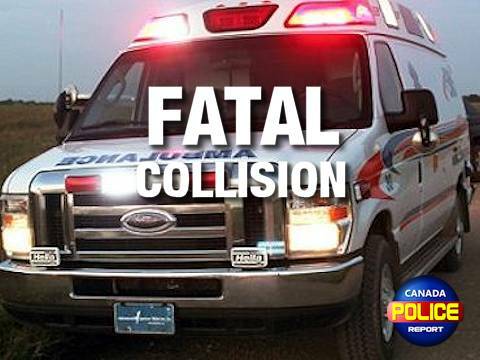 Stettler, Alberta – On March 25, 2019, at approximately 7:30 p.m., Stettler RCMP responded to a report of a collision involving a Semi-truck and car on Highway 12 near Stettler. The car was travelling westbound on Highway 12 when it collided head on with an eastbound semi-truck. The 57-year-old male driver and lone occupant of the car was deceased at the scene. The semi-truck driver sustained minor injuries. The name of the deceased will not be released. Stettler RCMP and RCMP Collision Analyst attended the scene. Alcohol and drugs are not a factor and the collision remains under investigation.